from the short T2 signal component relative to the total signal from both the short and intermediate tissue signal components. In healthy adult WM, the myelin water fraction (MWF) is typically 6-15% dependent upon the region (Whittall et al. 1997). A representative map of MWF is shown in Fig. 25. Fig. 25. Maps from a myelin water fraction experiment. The image on the left is a proton-density weighted image obtained from the first TE (8 ms) in the CPMG echo train. 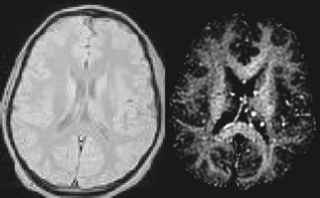 The map on the right is the estimated myelin water fraction image at the same slice location. Note that the myelin water fraction is much higher in regions of white matter developments are clearly needed to improve both the acquisition speed and spatial coverage of the technique, which are somewhat at odds with one another. Imaging at higher magnetic field strengths, with better RF coils, parallel imaging and 3D pulse sequences may ultimately improve the utility of the method. To date, no studies have been performed which have related MWF measurements to measures of brain connectivity. However, MWF measurements in WM have been shown to be affected in brain diseases with aberrant brain connectivity behavior including schizophrenia (Flynn et al. 2003) and multiple sclerosis (Vavasour et al. 1998; Gareau et al. 2000; Whittall et al. 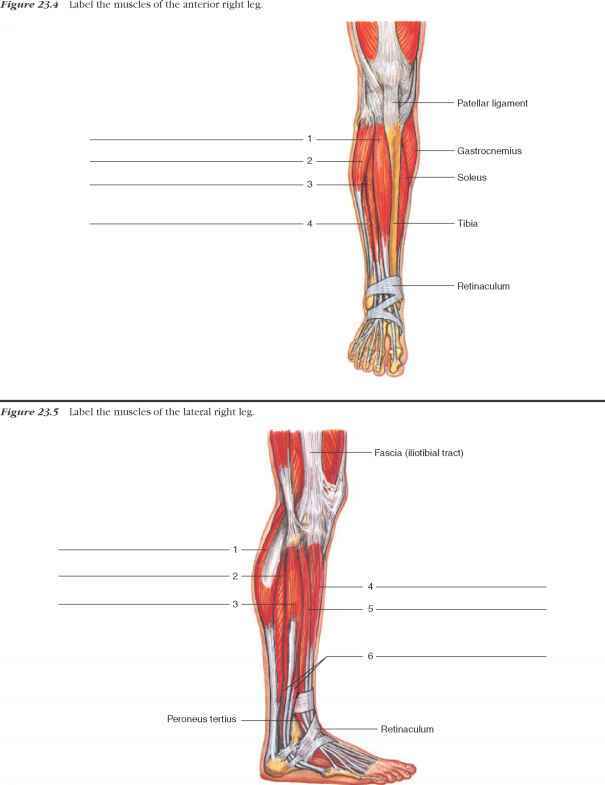 2002; Laule et al. 2004; Tozer et al. 2005).